Across the world, the number of bees are plummeting. This project combines the conservation need to support African bees with the need for sustainable income generation. 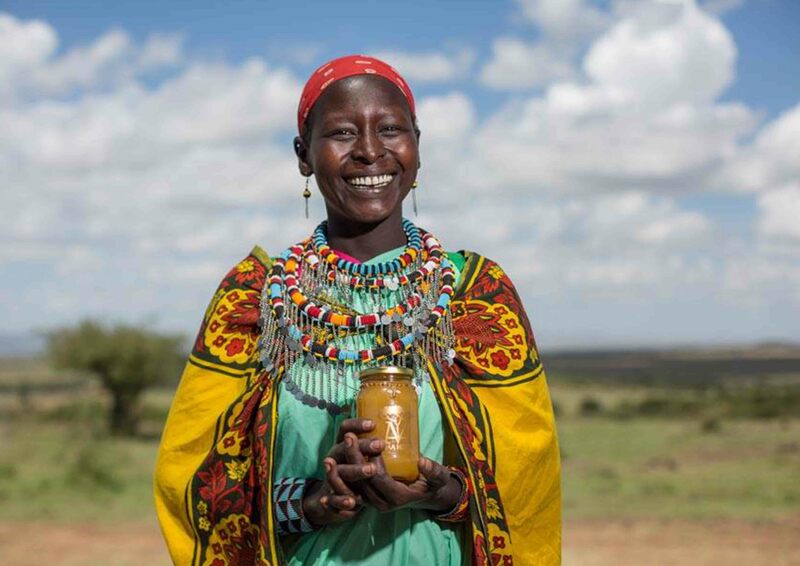 The hives are owned by women’s groups who help with the harvesting and bottling of their golden nectar which is then sold to camps across the Mara. Beekeeping is a great investment opportunity for women in the Mara and enables them to earn an income from the area’s wildlife of the insect kind. 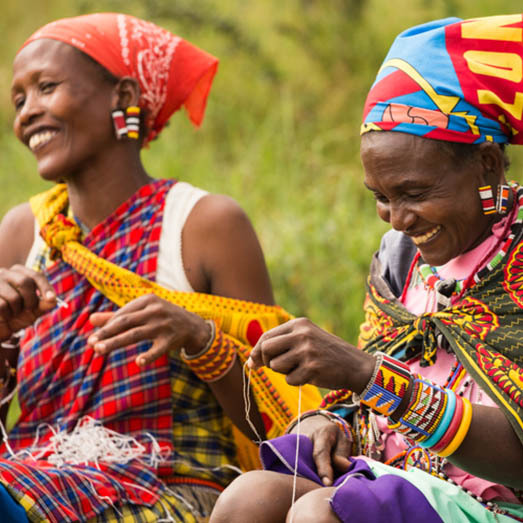 In order to be able to cover the running costs of the project without subtracting from the ladies profits we seek people to partner with a women’s group and cover 50% of the cost of a beehive. The group covers the other 50%. $100: Buys 50% of a beehive.